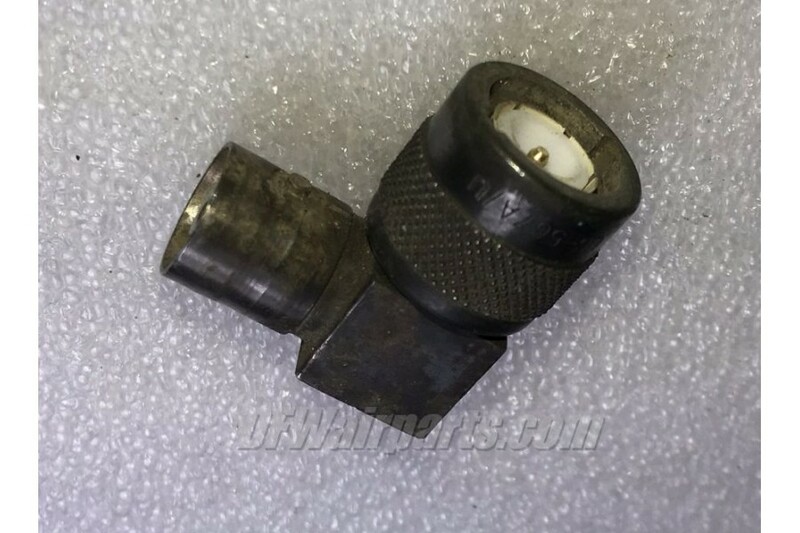 Aircraft 90 Degree Antenna Connector. P/N UG-567A/U or UG-567AU or UG567AU. NSN 5935-00-337-6206. It was removed from a salvage aircraft.